Those were the days when we did not know which community we belonged to. Not that I know much of it now either ;). Especially we lost our identities at the end of every year…….. during Ramzan we were muslims, hindus on deewali and Christians on Christmas. Festivals meant fun to us and we never ceased to enjoy the occasion. My dad and mom were liberal enough to allow us all to have fun. October/November were months of happiness for us. It meant that we were done with our mid-term exams and holidays were beckoning us with smile. The summer vacations were boring as it would be too hot to play out and the holidays were long enough to make me miss my school. Unlike them, Mid-term holidays were cool, appropriate in their length and had lots of celebrations with not a dull moment. The main celebration being my own birthday which never made anyone happy (the upset would be about my persisting club foot which would stare at my family year after year which they expected to correct itself by a miracle) other than me, Dassera and Deepavali. We lived in a Hindu dominated neighborhood, hence more than Ramzan and Bakrid we enjoyed the Hindu festivals, especially my sister who would go on a spending frenzy for the festivals. She would deck herself in new dresses, flowers and bangles and would visit her friends tagging me along with her. She loved to watch the Keelu Kudure dance. 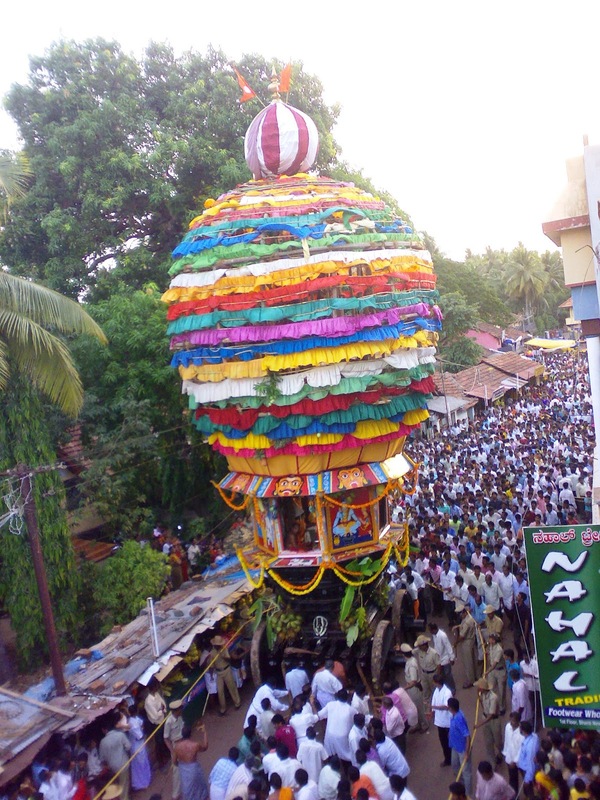 So every time I was pulled out of my cozy corner to the crowded square to watch the same old keelu kudure and Palakki along with the Theru (Rath). It did not matter whether she had fever, cold, cough or bad marks on her report card. 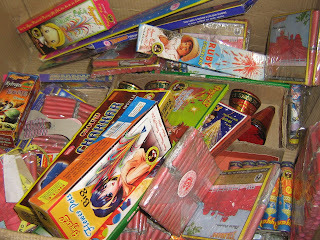 Deepavali was a time to enjoy crackers. My dad purchased raw materials for the Joy Ice-creams factory in Whitefield. Deepavali was a time when all the people he purchased goodies from would present him with a box of sweets ( actual sweets people) and sometimes crackers. The factory management also gave out some gifts and a box of crackers. As we were always surprised by not knowing what we would get, we would spend our days in excitement and anxiety. My sister did not like noisy crackers. Phooljadi, flower pots, Krishna chakra and snakes were her favourites. She could not muster up enough courage to blow up even one rocket ever. I was the brave one who could lit big crackers and throw them off (OK I know it was dangerous but back then I was kind of a stupid kid). Between ourselves we divided the crackers with lots of fighting. 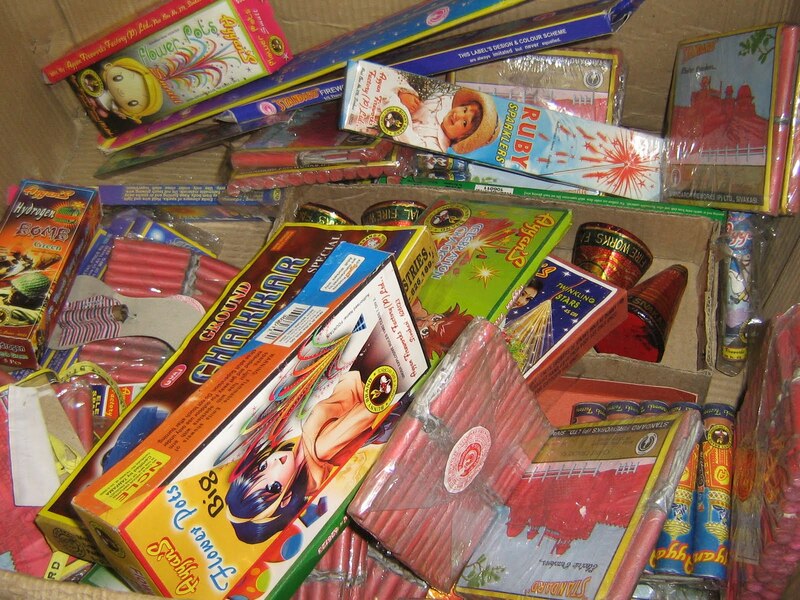 My sister would take more of flower pots and sursurbatti (phooljadi) and put in my share more of noisy crackers. It was fair enough because I enjoyed them both but then, as I knew that she would never burst the noisy ones I would demand she divide them equally so that I would have 70% of the crackers to burst. LOL. Even after the big box of crackers which was more than most of our Hindu neighbours would burst anyone would think we would be happy and content. I was. I was never much of a cracker buster and after a few years started giving most of the crackers, even from my share to my siblings. I was content in watching people have fun. My sister though was never content with the crackers. She would try to cajole me into spending some amount of my savings on crackers. I would always refuse. Finally she would spend her own money and buy crackers. I would enjoy them when she lit them which would irk her. But no one can stop spectators from watching pataake on deewali. Lol. Even to this day I do not spend on buying crackers but enjoy watching others burn their money or my son at times burn my money. He is a lot like my sister and has a great fascination for fire crackers. I miss my family a lot on deewali because the festival has lost its luster for me now. Gone are the days when people would openly enjoy crackers, no matter what religion they belonged to. My dad was lover of loud crackers. I haven’t seen a homemade obattu, kadubu or kajjaya for years. 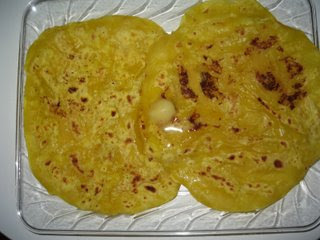 No more there are different kinds of sweets, visits, songs, programs for Dassera and Deewali. I can still picture my little brother running behind dogs and cats scaring them with his small Pataki gun. He would feel sorry for them if they jumped up and would feed them something as compensation. I know he would do the same even now though he is a grown up man. I at times recall event like my little sister jumping at the sound of her own doings of pulling the trigger and smile to myself. I still can see one of the events like a movie being played. It was drizzling a bit, me and my sister were chatting out feeling the cool air on our faces. I heard loud Bang! Bang! Bangs! And then saw my little sister running behind a scared dog with her pataaki gun. We were not even ready to feel sorry for the dog being the victim of my little sister’s prank when we heard shrilly shrieks followed by my sister who was creating them being followed by the dog who had mustered courage to turn around and chase her. It was very funny contrasting event. Things have changed now. I have shifted to Byndoor. Here we live in a Muslim neighbourhood. We miss the Sindhi, Punjabi, Malayalees, Maamis bhabis along with our local kannadiga friends. Life is monotonous and dull.With only muslim neighbours, the brightness of deepawali, color of holi etc is lost. People are more communally oriented over here and I have very tough time adjusting to this lifestyle. Here people are ‘they’ and ‘us’ which did not exist in my life earlier. Sigh! Hope things would change for better sometime soon and I would have the celebrations back in my life.. though it is tough to imagine celebrations like that without my Mom, sister and dad. The memories they have left behind is the best gift for the Deewali for me now…. child hood is really fun time.....When we grown up...it will be reduced. Its so nostalgic yet painful story of today..
Times have changed indeed. Though I'm not too fond of crackers (esp the noisy ones), I remember the Diwalis of those days, the crackers in the neighbourhood, the homemade sweets & crispies that we got from our generous neighbours and such else. Now, we don't even have time to stop and say 'hi' to our neighbours! And the community divide seems to have become more prominent, like you said....it's really sad! Enjoyed reading about your childhood, but I have not liked or burst crackers for years now. My kids too have always said no to fire crackers. But I agree that it is more fun to live in a diverse society. Diwali sweets, Christmas celebrations and super sevian and biryani on Id make a lot of childhood memories for me. Thank you for sharing...i really good to see this post.nice article.